The Royal Eagle is a charming, Victorian period hotel with everything you need for a comfortable stay in London. 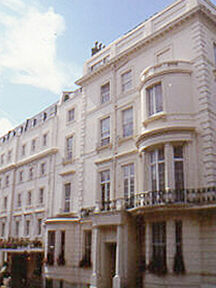 The Royal Eagle is situated close to London's popular Hyde Park and famous Oxford Street. A charming, Victorian period hotel. Completely renovated to a very high standard in 1998. 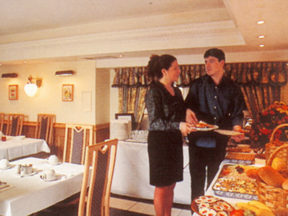 Our friendly atmosphere ensures that guests return time & time again. 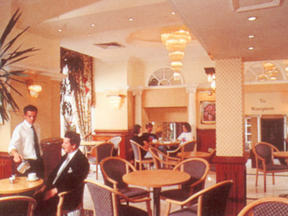 The Royal Eagle hotel has 116 rooms on 5 floors. The Royal Eagle hotel has a number of amenities available for its guests. You are welcome to make use of them when you come and stay with us. Newly refurbished en-suite rooms with satellite television, hairdryer, data port & direct dial telephone with voicemail.